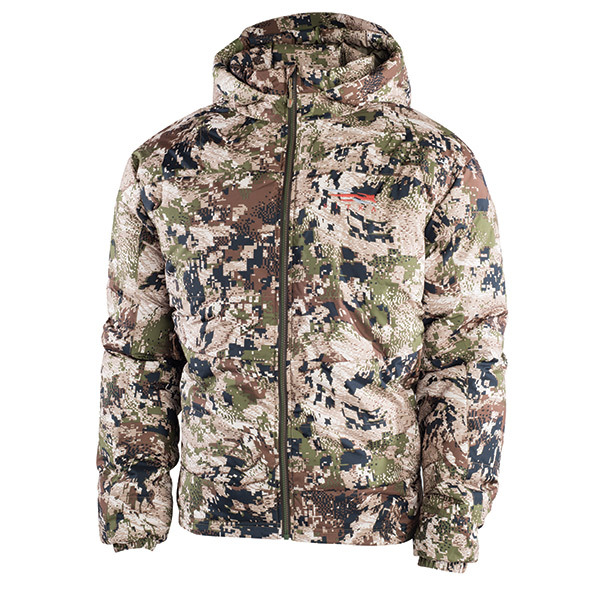 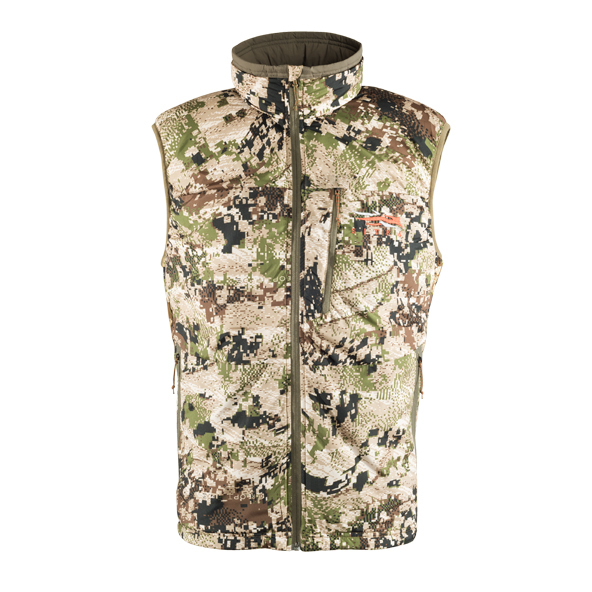 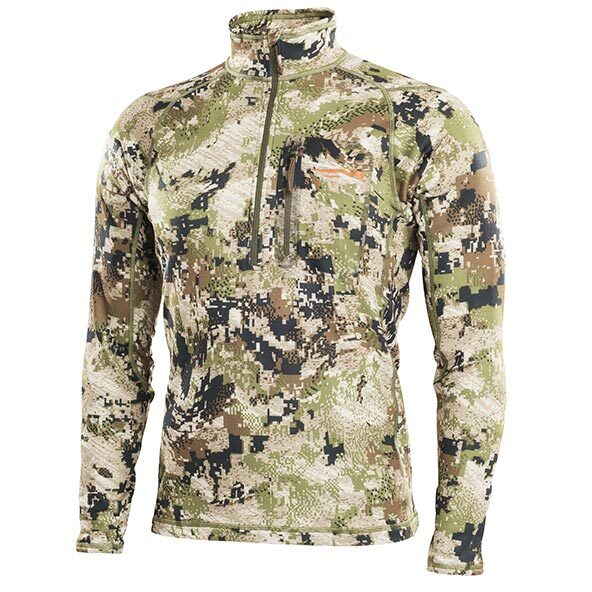 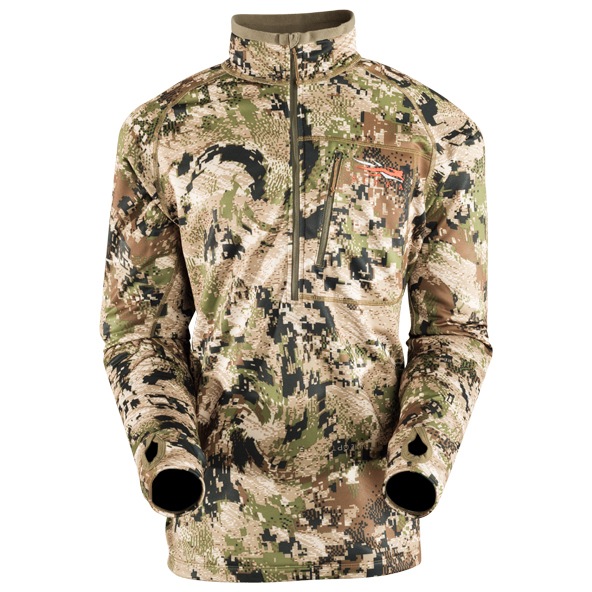 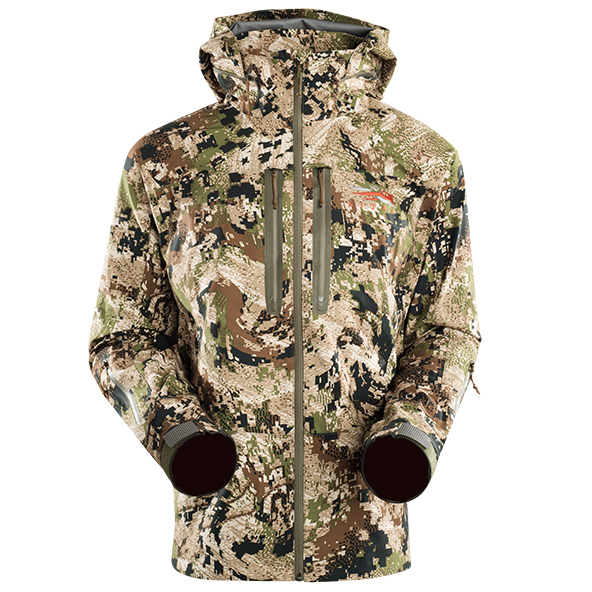 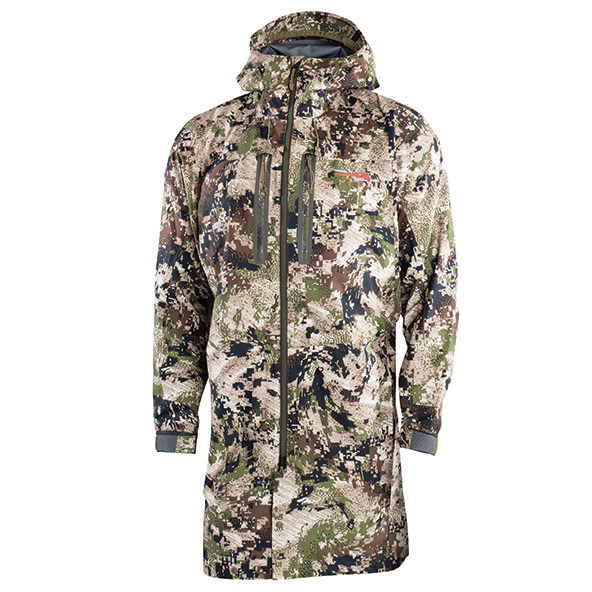 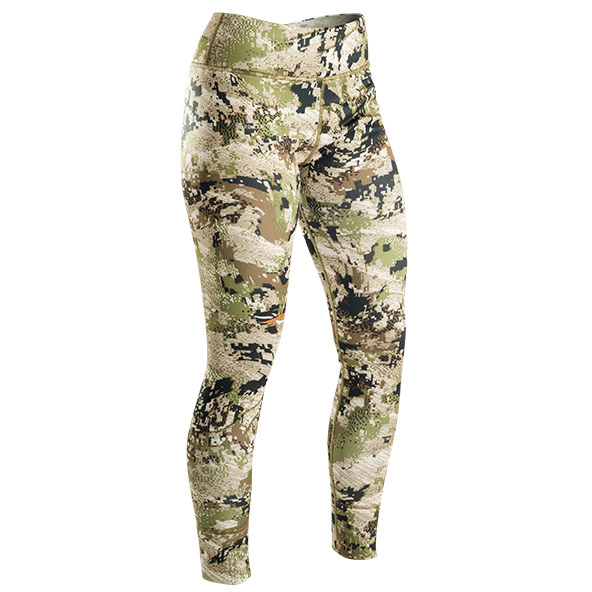 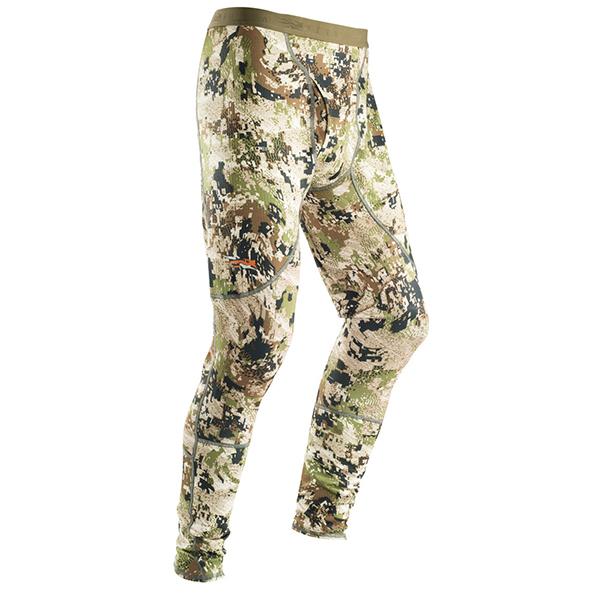 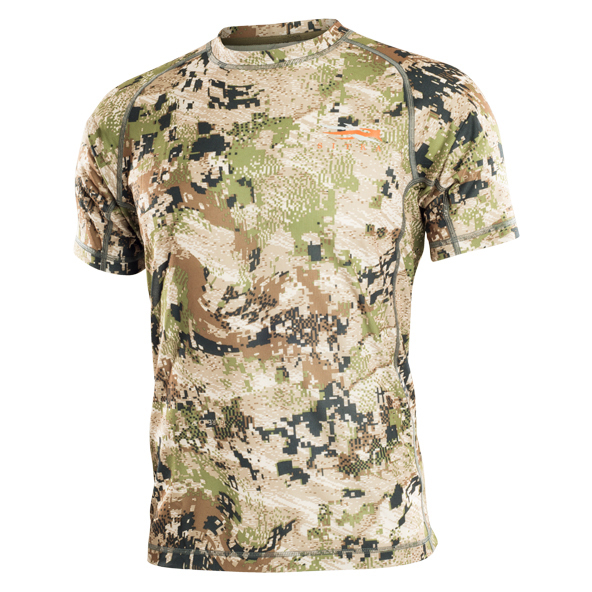 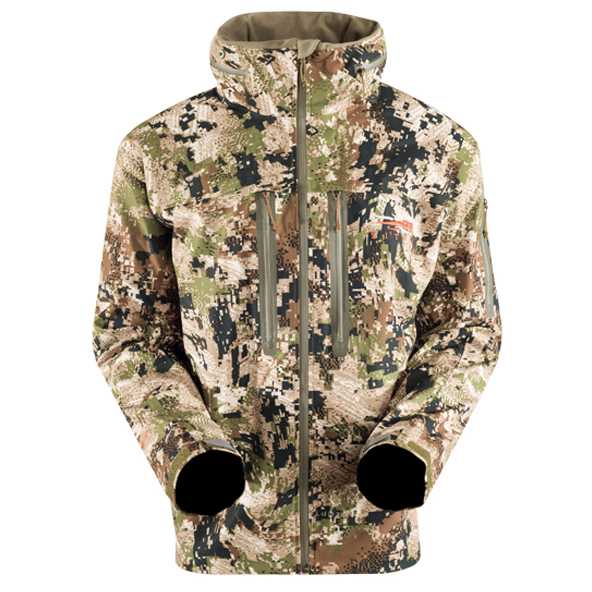 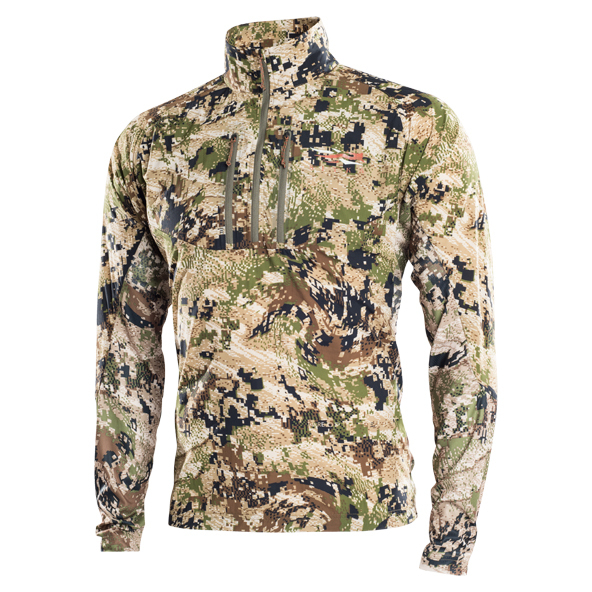 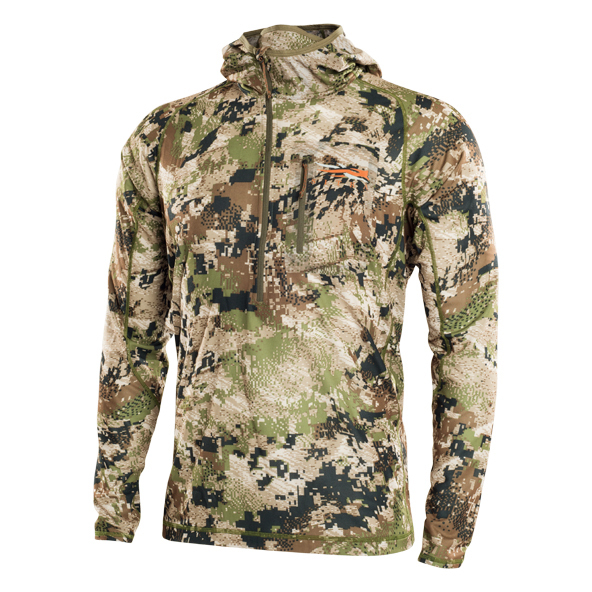 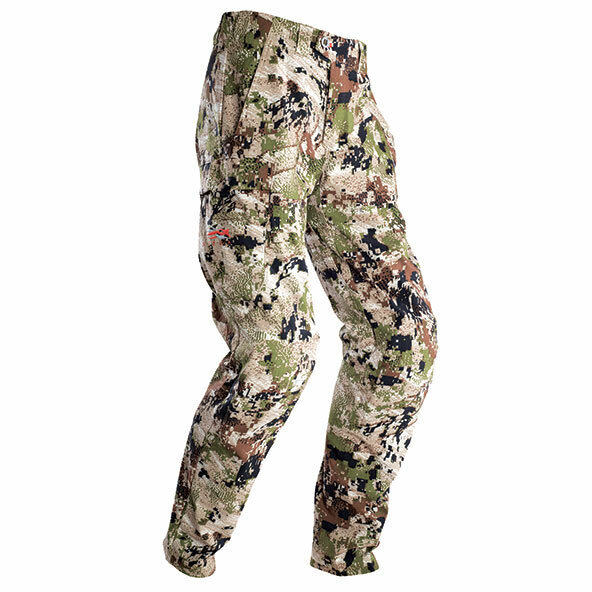 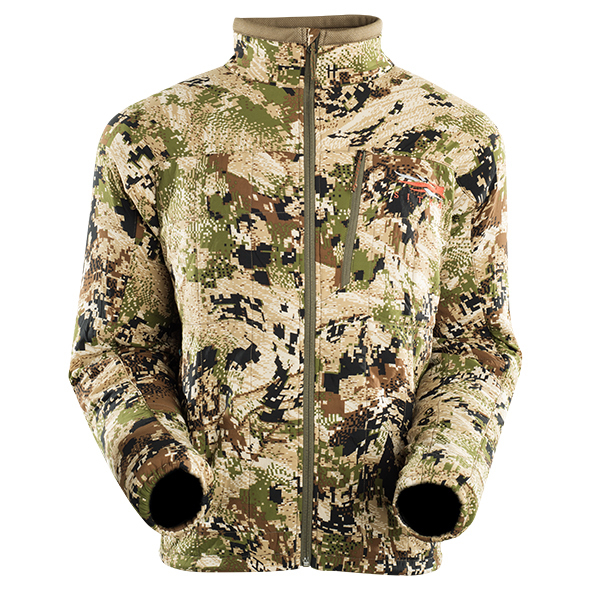 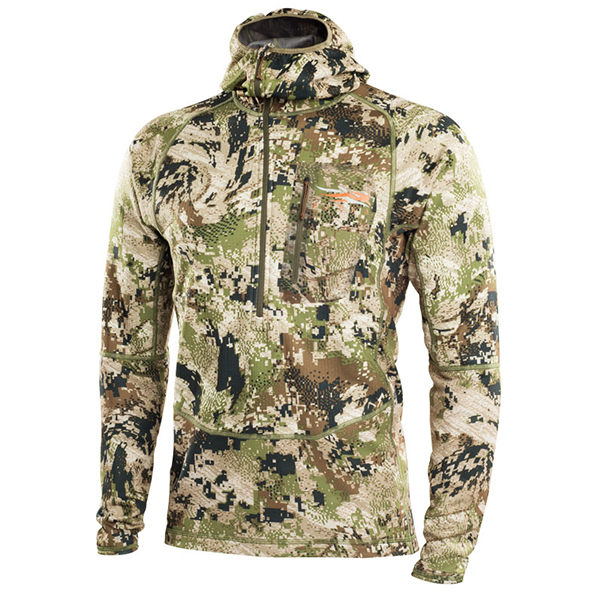 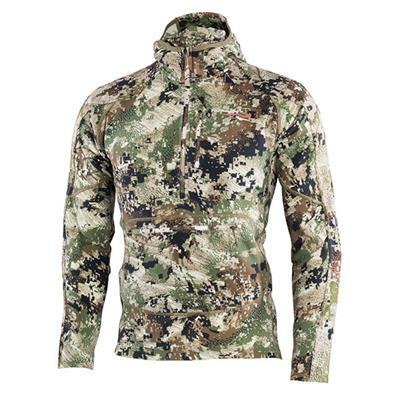 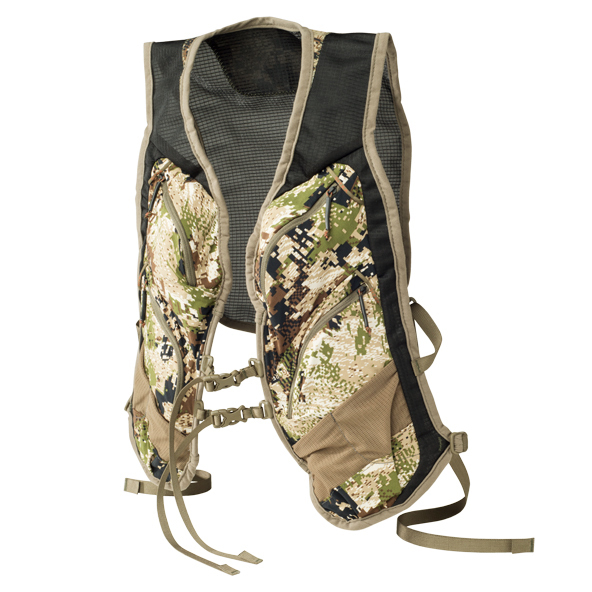 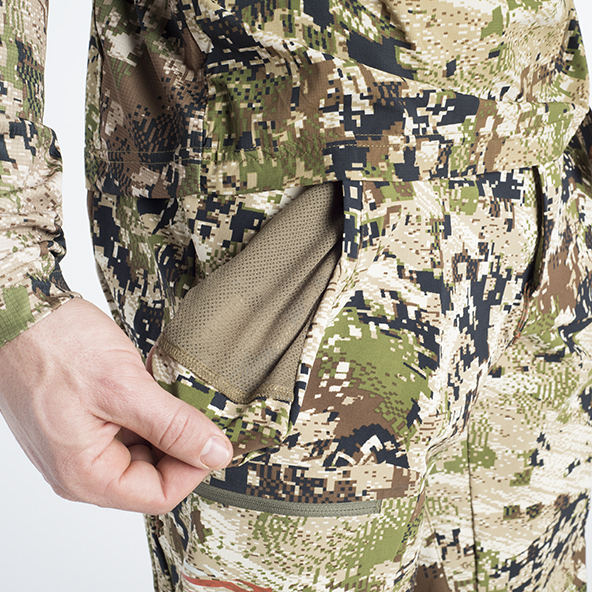 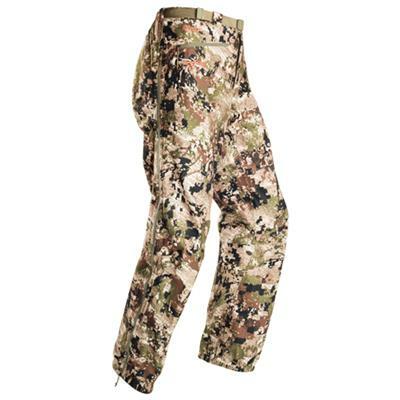 Products with the Sitka Gear Subalpine pattern are available below with free U.S. shipping. 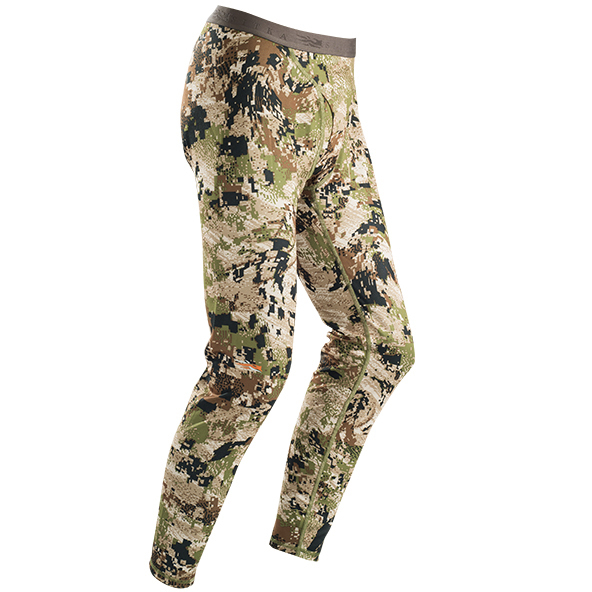 The women's Subalpine products are here, as well. 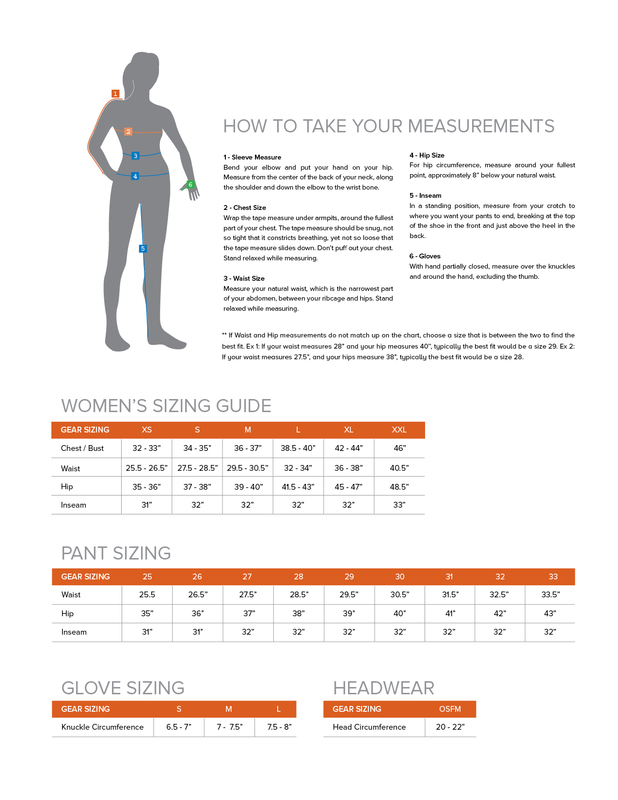 Feel free to call or text, if you have questions: 1-406-438-0876. 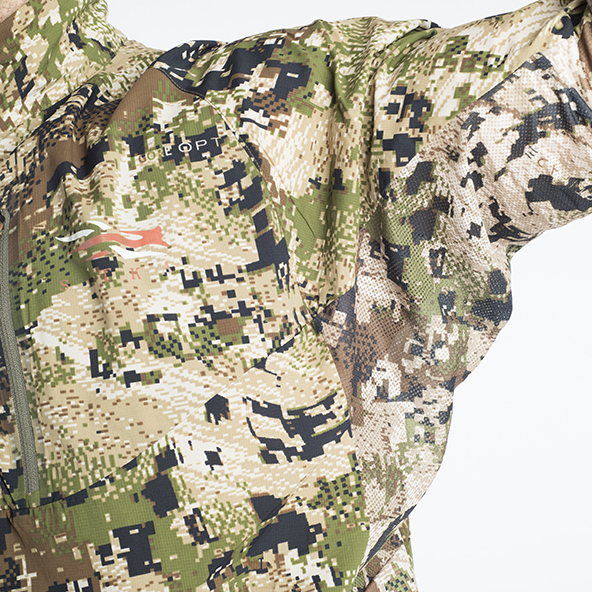 Some limited stock items may take 7-10 days to get to you within the U.S, but we process orders within 24 hours. 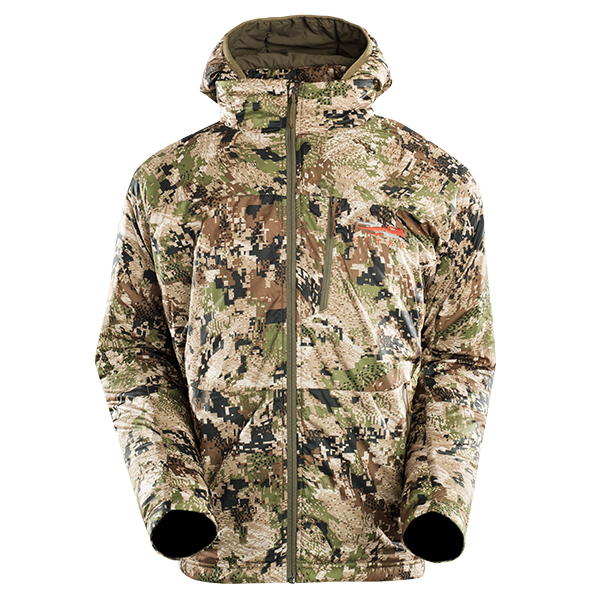 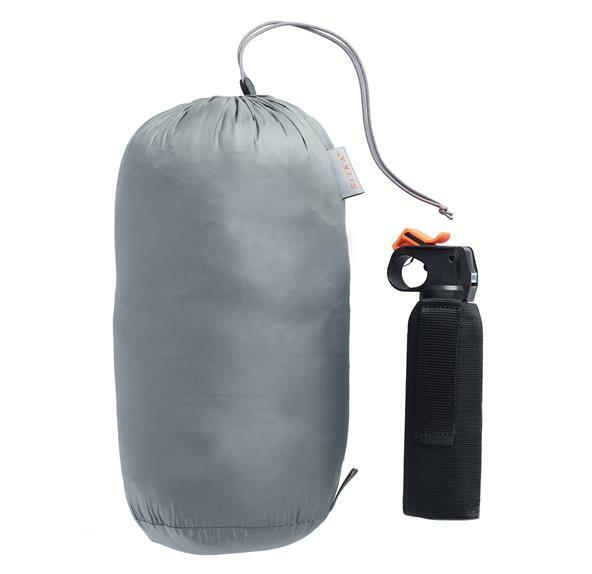 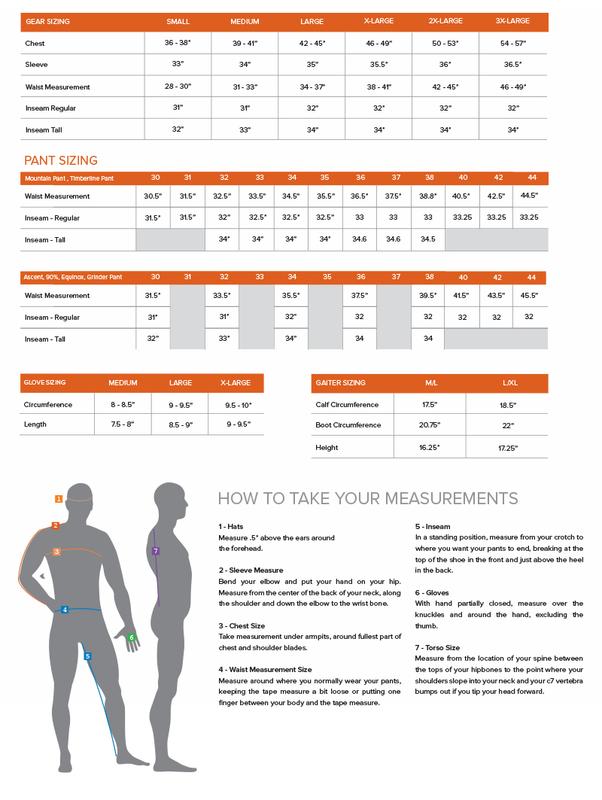 Sitka Gear Elevated is here. 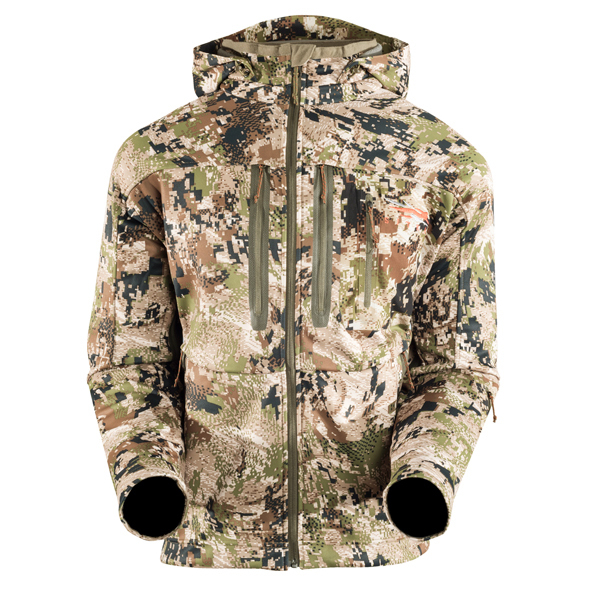 With lofted fleece insulation and a form-fitting hood for added warmth and concealment, the Men's and Women's CORE Heavyweight Hoody keeps you from shivering on long, frigid stakeouts. 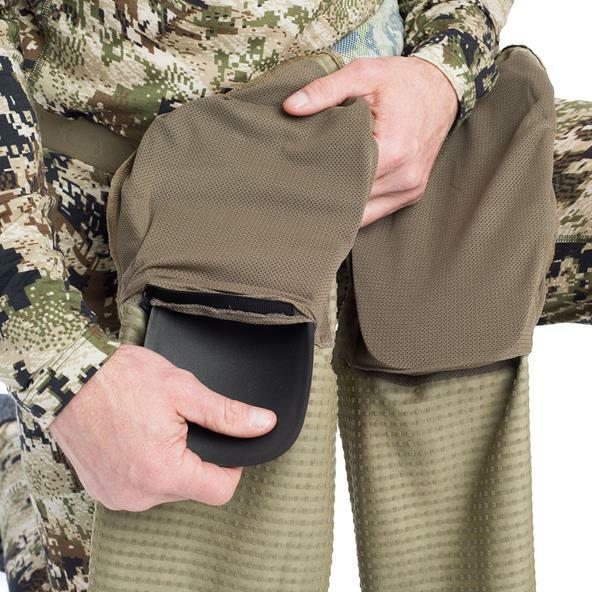 Permanent Polygiene® Odor Control Technology neutralizes odor by stopping the growth of odor-causing bacteria and fungi. 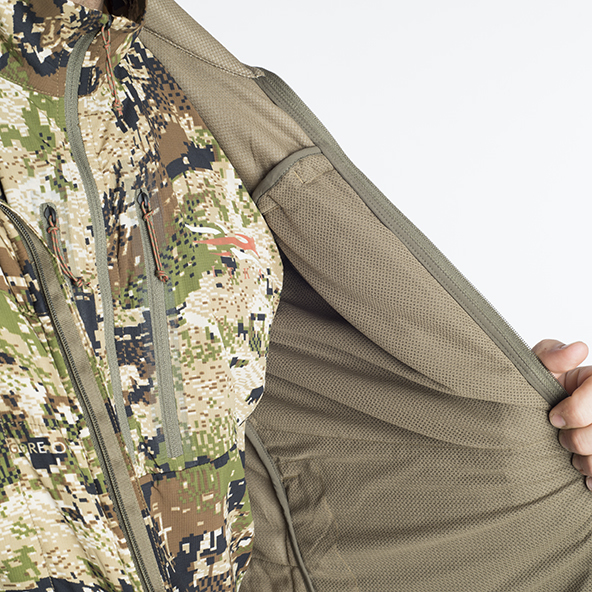 The Sitka Gear Subalpine CORE Heavyweight Series is the next-to-skin foundation for static hunts in cold weather, with a body-mapped grid fleece backer that retains warmth while actively moving moisture away from the skin. 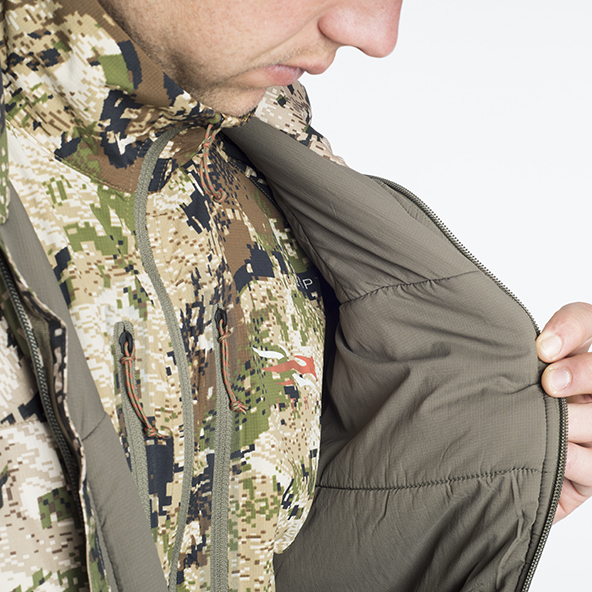 Permanent Polygiene® Technology neutralizes smell by stopping the growth of odor-causing bacteria and fungi. 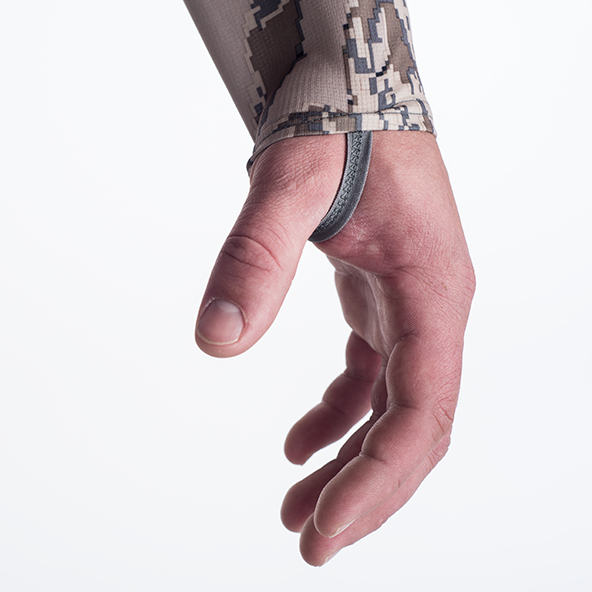 The removable elbow pads offer additional protection when desired. 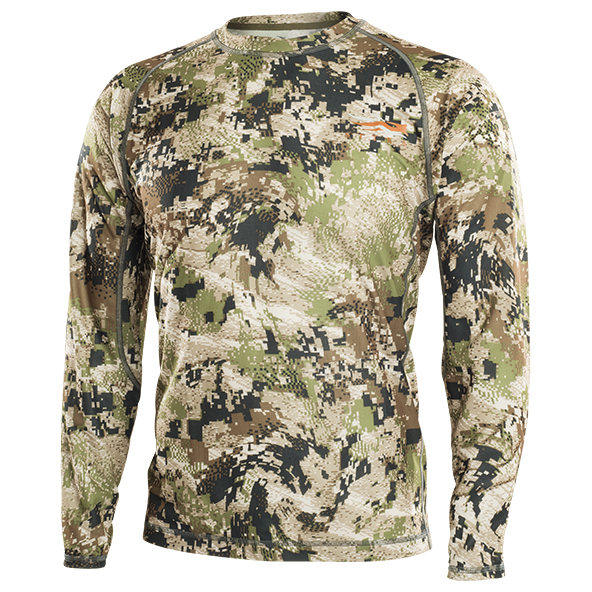 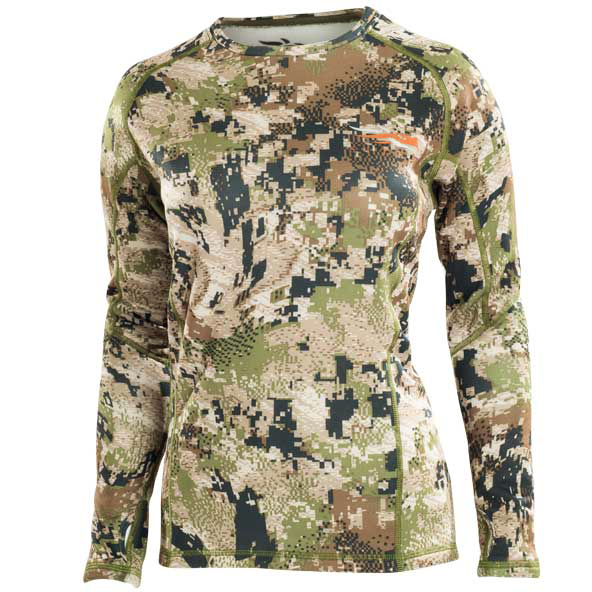 Ideal for hot weather hunting pursuits, the Sitka Gear Subalpine Ascent Shirt is lightweight, breathable and quick drying. 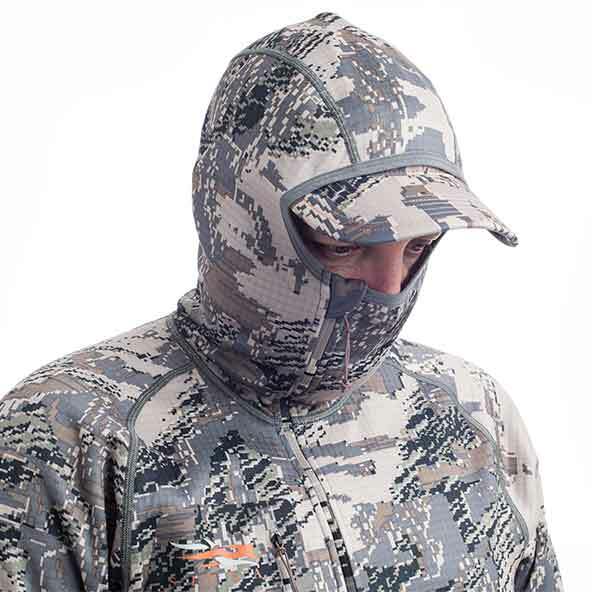 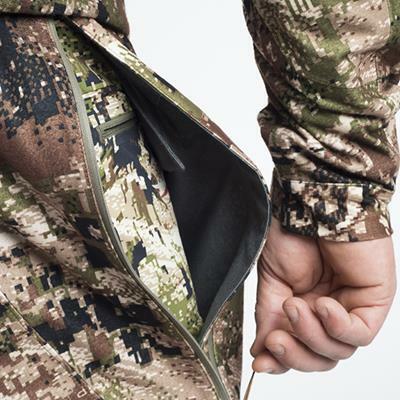 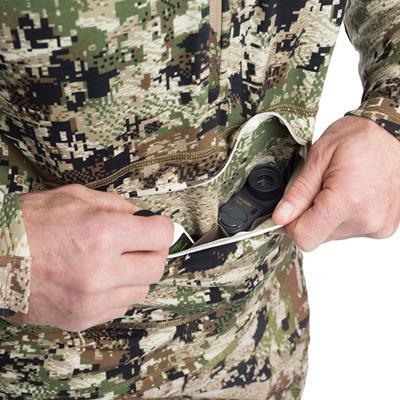 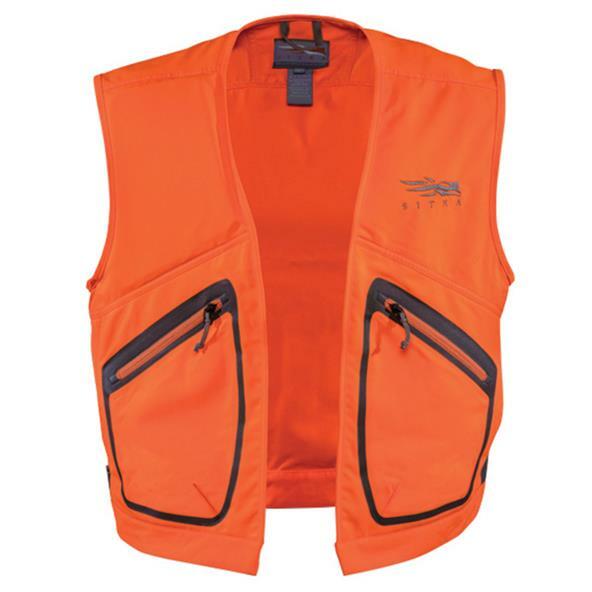 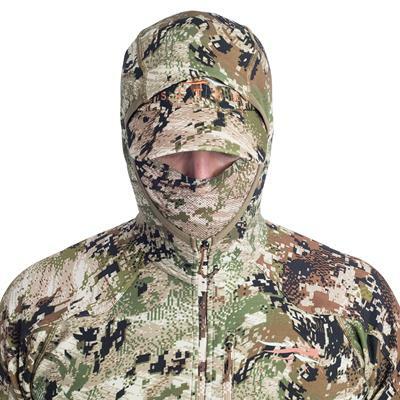 Form fitting sleeves provide ample string clearance and two mesh backed, zippered chest pockets allow for ventilation and won’t interfere with binoculars. 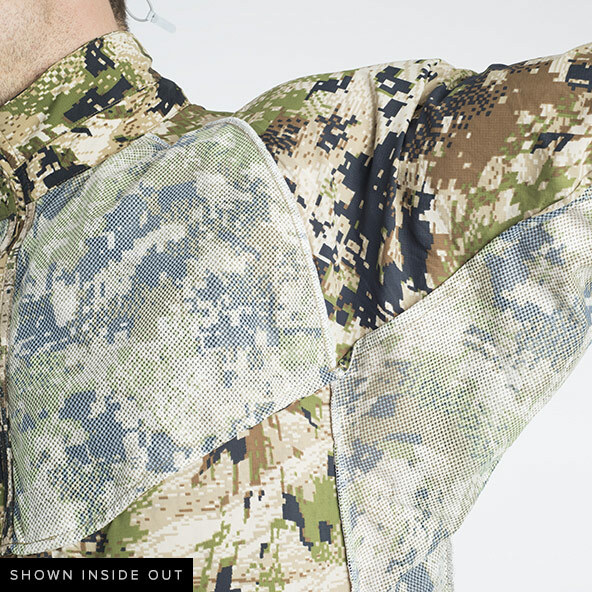 Permanent Polygiene® Odor Control Technology neutralizes odor by stopping the growth of odor-causing bacteria and fungi. 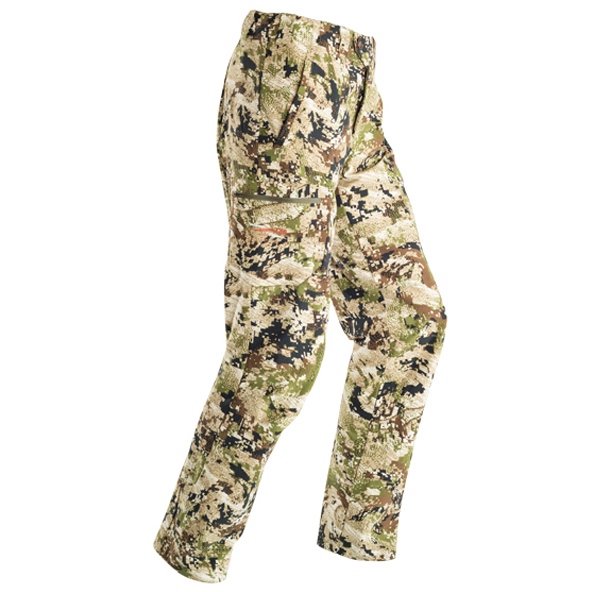 Designed for hot days spent charging in the mountains, and early season endeavors, the Sitka Gear Subalpine Ascent Pant features meshbacked pockets for ventilation and an internal mesh knee pad pocket if added protection is desired. 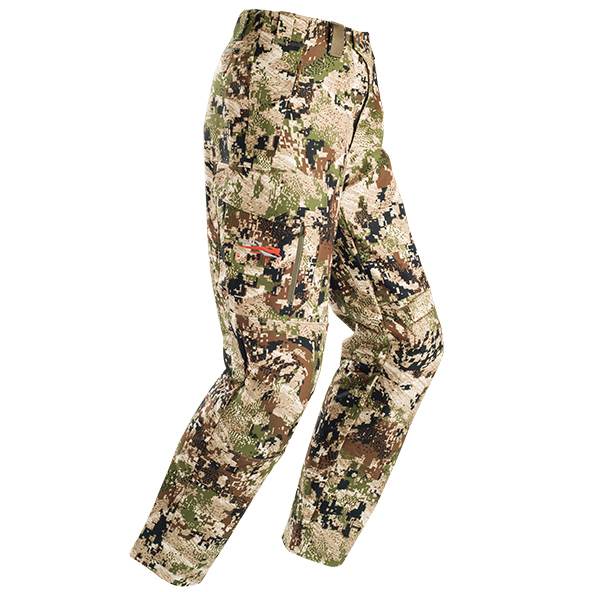 The Sitka Gear SubalpineThunderhead Pants are the perfect extension of the Thunderhead Jacket, featuring GORE-TEX® Laminate with a quiet, brushed polyester knit face for ultimate weather protection that gives nothing away. 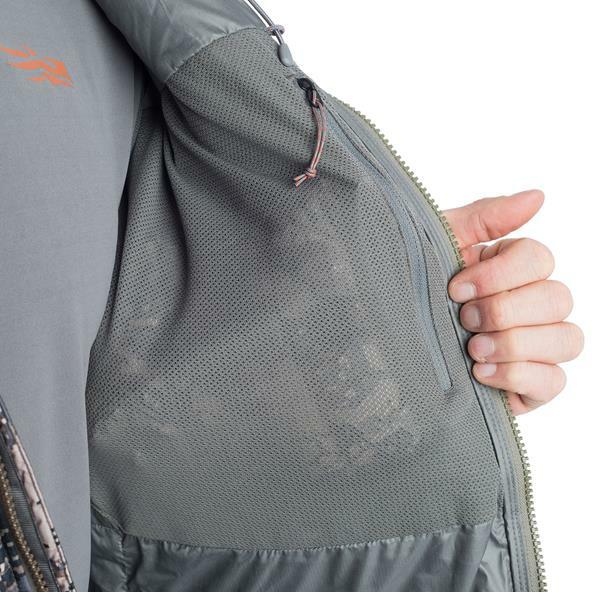 GORE-TEX® 3L LAMINATE: Waterproof and breathable GORE-TEX® 3-Layer laminate provides 100% waterproof protection sandwiched between a silent and hydrophobic brushed knit face and interior. 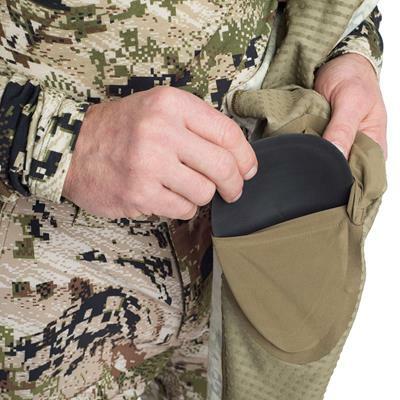 ZIPPERED POCKETS: Safely cache necessities in a quiet, easily accessible pockets. 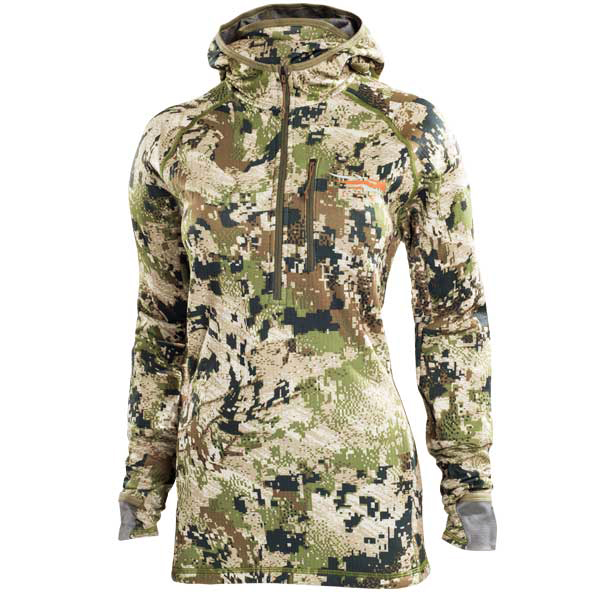 A necessity for any backcountry outing, the Women's Kelvin Active Jacket features 80 g/m2 Polartec® Alpha insulation for maximum versatility - an ideal outer layer in mild conditions and perfect insulation under a shell when the mercury plummets. 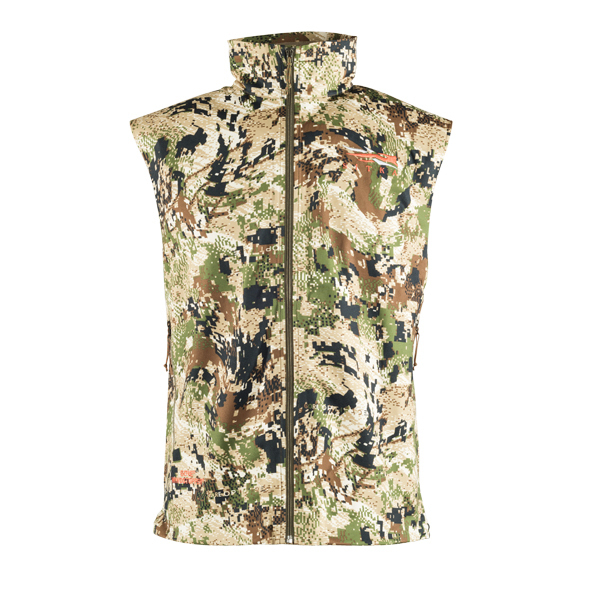 Soft, quiet and breathable, this workhorse knows no off season. 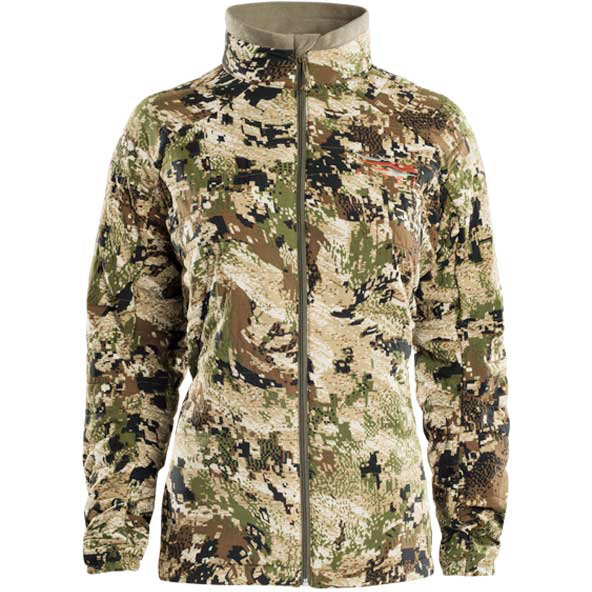 Sitka's lightest of insulation options, the Women's Kelvin Active Jacket is quiet, comfortable and breathable, designed to be worn from dawn to dusk through all forms of exertion levels. 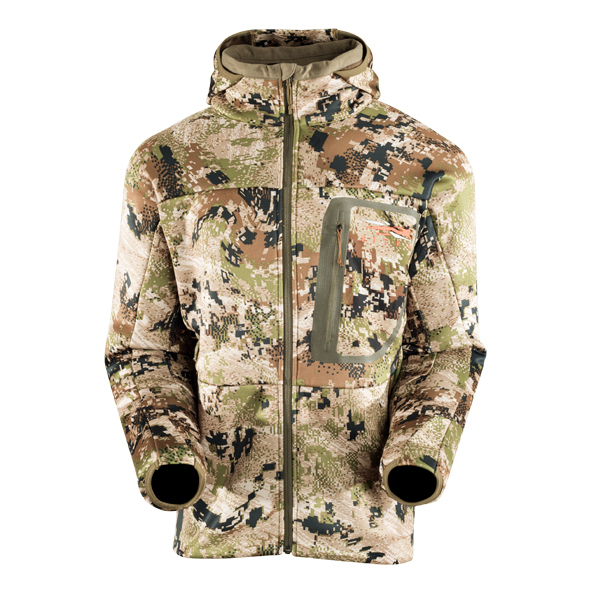 The Kelvin Active Jacket is single-minded in its intent: ultralight, packable and warm. 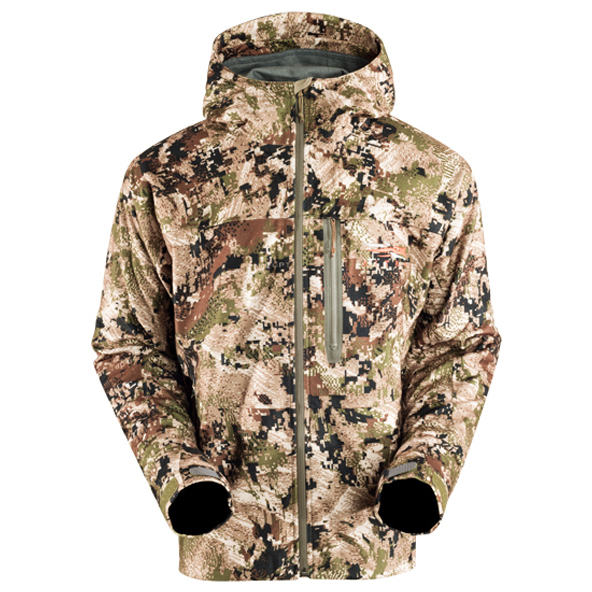 This minimalist mid-layer wraps your upper body in 80g Polartec® Alpha synthetic insulation, delivering highly efficient temperature maintenance even when wet.